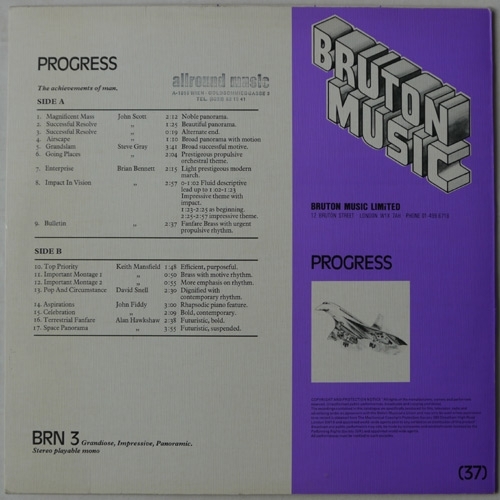 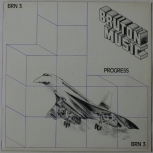 Bruton Music BRN 3 - Progress -- Keith Mansfield, Brian Bennett, Alan Hawkshaw, John Fiddy and others. 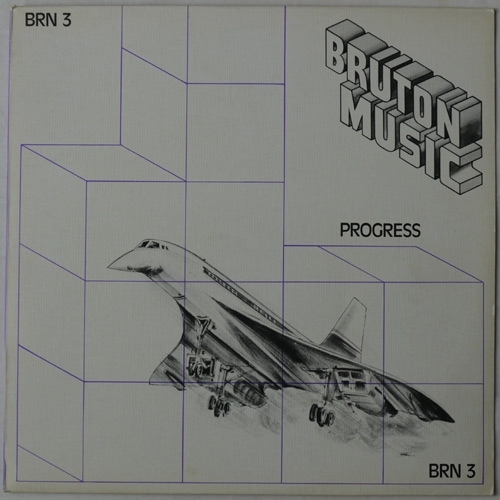 *Vinyl plays fine (Excellent), except for a few clicks on track B5. 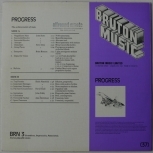 "Allround Music" stamp on back cover and on labels.